In fact, on Android, you can simply use Google Assistant to not only scan QR codes, but regular barcodes as well. All you need to do is summon Google Assistant in your preferred fashion, tap the "Updates" from the bottom bar, and then tap the "Google Lens" icon at the bottom of the screen(the one in the bottom right corner of the screen). Then, point your camera at the QR code and Lens will automatically detect it. 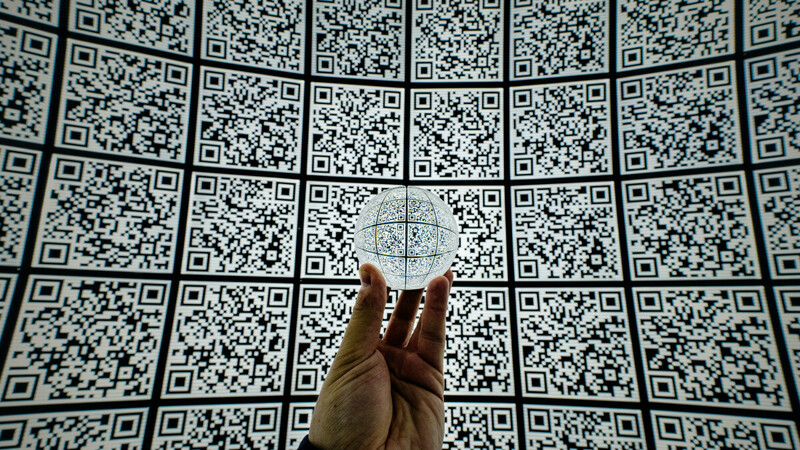 After it does, a colorful dot will appear over the QR code. Tap on it to reveal the link, or any other information that may be encoded, in a pop-up pane at the bottom of the screen. 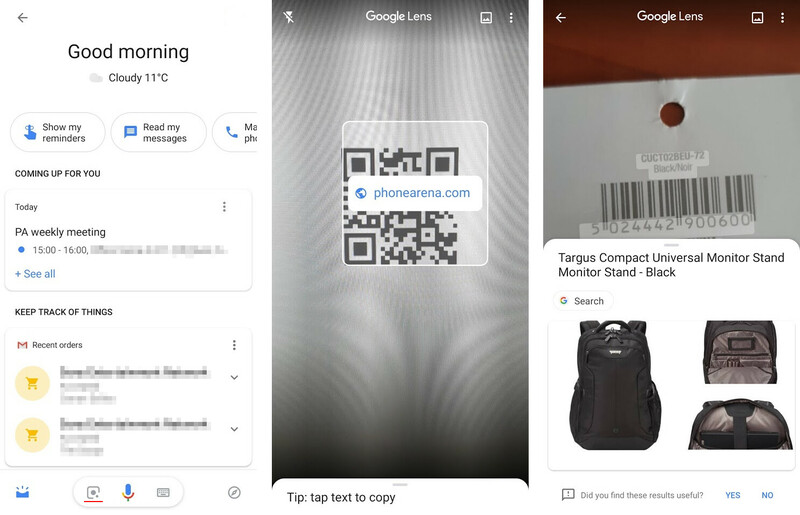 It's the same for barcodes – launch Google Lens and point your camera at a barcode. Tap on it to see more information on the product or related products. If you want to save it for later, you can take a picture of whatever you were trying to scan and do it through Google Photos later on. To do so, fire up Google Photos and tap on the Google Lens icon at the bottom of the screen. It will automatically scan the image and recognize the code. 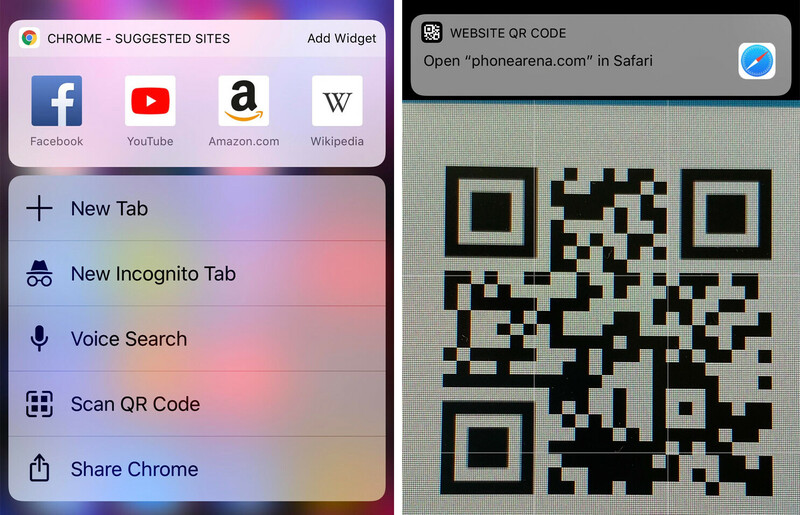 On the iPhone and iPad, you can also use Google Lens to scan QR codes, though you need to have the Google App installed on your device to do so. If you don't want to install it, you can try one of the other options listed below. If you do, well, just download the Google App from the Apple App Store, log in with your account, and tap the "Lens" logo in the search bar when you fire up the app. Scanning a QR code, or a barcode for that matter, is extremely easy – just point the camera at either type of code and tap on it! However, the easiest and quickest way to scan a QR code on iOS by far has to just be via the Camera app. You don't need anything else, as the stock app has the ability to recognize QR codes when you simply point the camera at them. You don't even need to press the shutter button. When the camera recognizes the code, you'll get a notification to open the link in Safari. And finally, there's also the Google Chrome method. All you need is to have Google's popular browser installed on your iOS device. Then, long-press the Chrome icon and voila, the option to scan QR codes is right there in the menu. Select it and simply point your camera at the QR code or barcode you wish to scan!